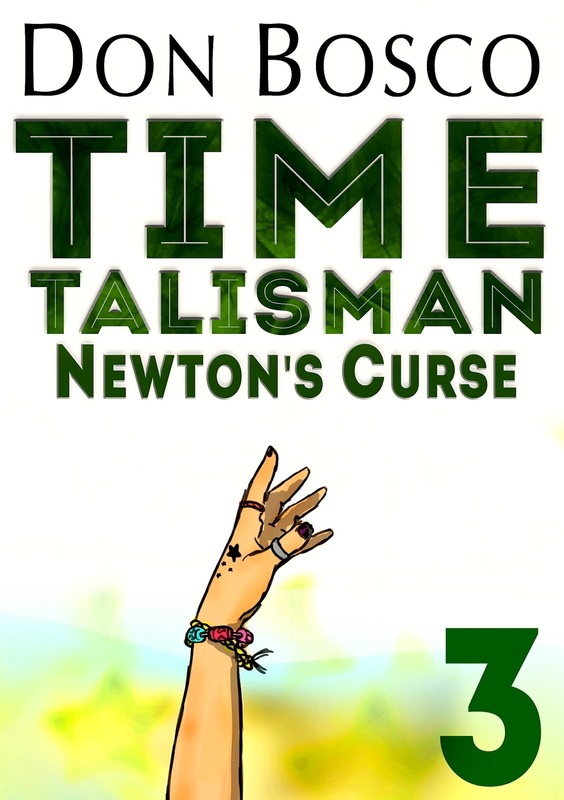 Super Cool Books: artist interview // reach up for the TIME TALISMAN magic! 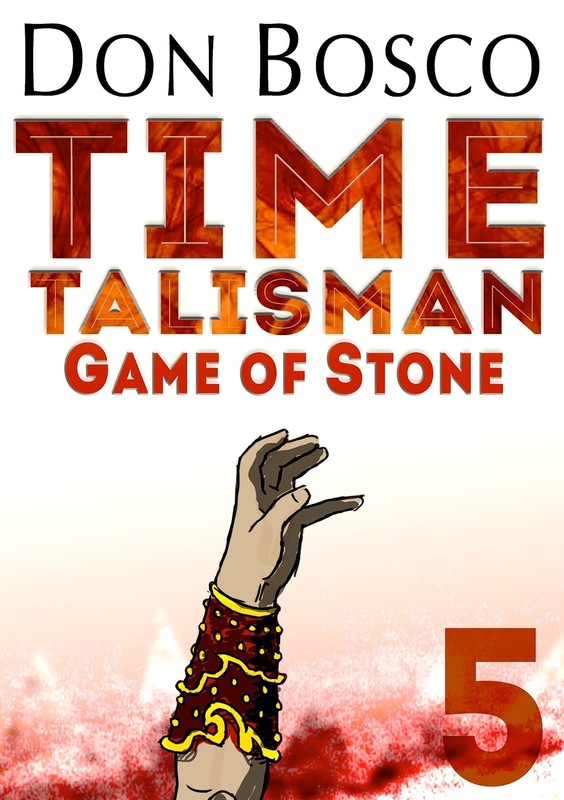 artist interview // reach up for the TIME TALISMAN magic! In 2011 we launched Super Cool Books with an original fantasy series about a magical talisman that takes three kids 150 years back in time. 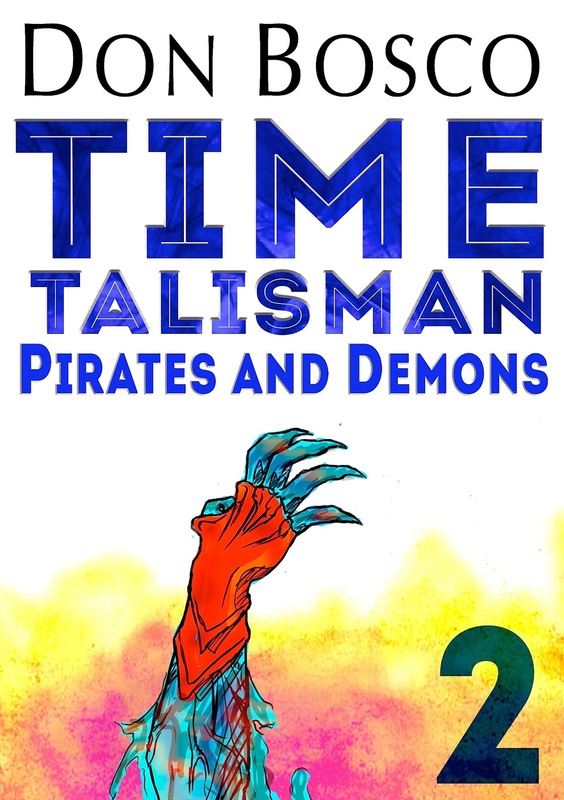 The TIME TALISMAN stories follow Justin, Emily and Roz as they battle a whole cast of demons, sorcerers and alchemists who want to take over colonial Singapore, and in the process the friends discover some really mind-blowing secrets about the world around them. This week we're pleased to announce that we'll be repackaging the series for our iPad app, with a new cover concept and a grand finale to the epic adventure. 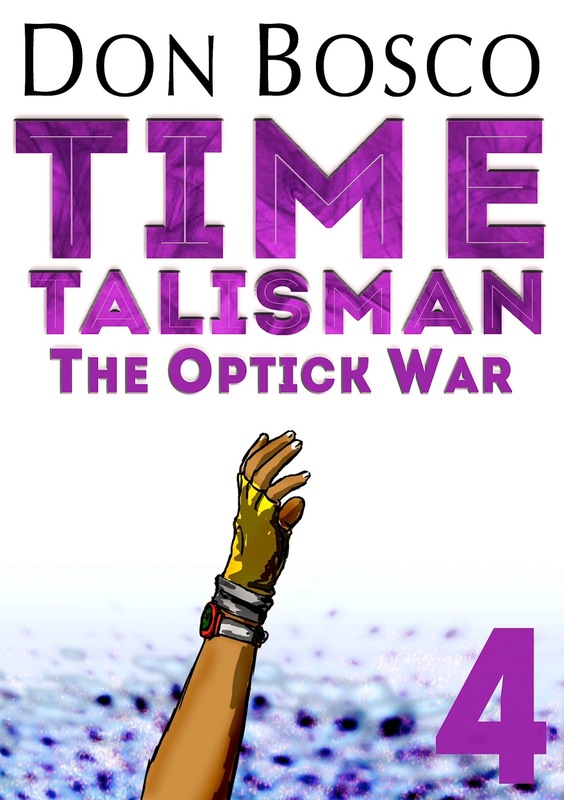 The entire story arc will be told through five books, and as you can guess from the wonderful cover art it will be packed with thrills, wonders and surprises. The fantastic set of arms on the new book covers were illustrated by Regina — or Regi-chan as she is known online — a young artist with a great talent for both realistic and manga style drawings. Even though you only get to see each character's arm, you nonetheless still get a vivid sense of the personality and mood of the person (or demon, in one case). We're pleased to present this quick interview with Regina! Do remember to download the series on our iPad app, when we release it in a few weeks. If you love stories about magic, wizards, alchemists and fantasy worlds, you'll surely find this a most delightful read. Hi, my name is Regina and I'm from Spain. My passion is art in all its different forms. That's why I am an illustrator! I started drawing when I was a child. I learned on my own, watching anime and reading manga, and looking at other artists. I would draw my favourite characters and create fan art. 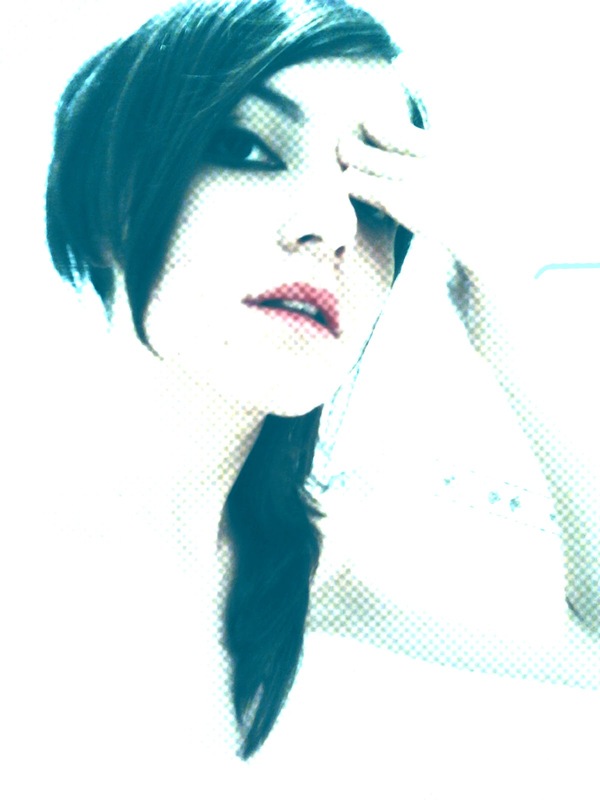 (You can find my portfolio on DeviantArt, as Regi-chan). When I was older I went to an art school, and I perfected my drawing skills and learned many new techniques. The advantage of having a teacher instead of learning by yourself is that you learn how to develop your projects. As an artist you are always learning about new ways to make art and different points of view, and getting inspiration from the details you see everyday in front of you. What are your favourite drawing tools? The most comfortable tools for me are my Wacom tablet and computer, because you can work in many styles. But I love watercolours and chinese ink too. 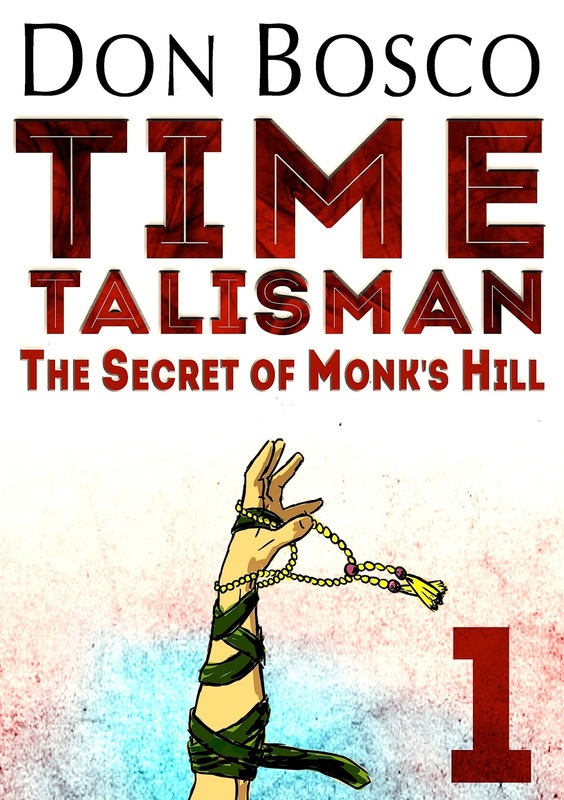 Could you share with our readers your process for drawing the Time Talisman covers? Before doing an illustration I always research what I'm going to draw. For example, if you don't know how a Shaolin monk looks, you can Google it and look for pictures to inspire yourself. As I like to draw in a realistic style, I need to have a good knowledge of anatomy. You can also get a mirror and use yourself as a model. After that, I add all the fantasy touches for each character. Check out more of Regina's works at her Facebook page!